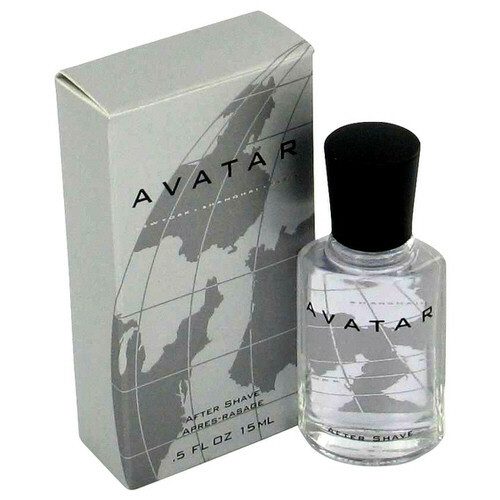 Avatar Coty 0.5 oz / 50 ml after shave. 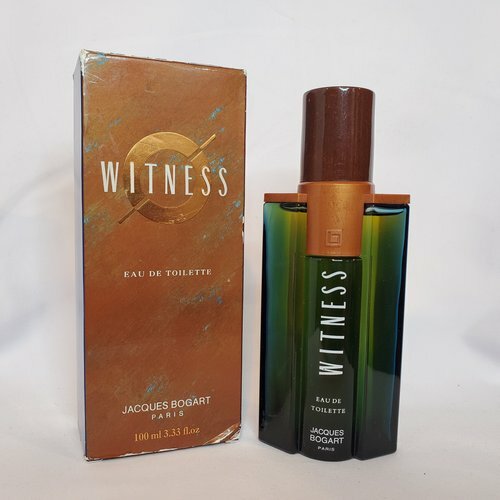 Top notes are a captivating mix of fruity, earthy, and spicy with bergamot, pineapple, coriander, and woods. Notify me when "Avatar Coty 0.5 oz after shave" is re-stocked.